If you are wondering how to greet a Nepali – it is pretty easy. 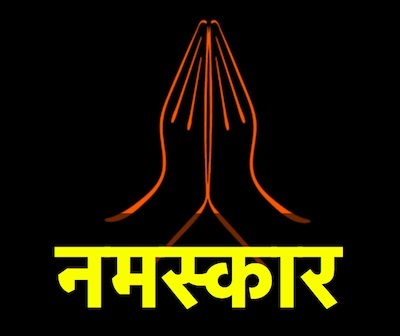 Use a common greeting word – Namaste (नमस्ते) or Namaskar (नमस्कार). The word is widely used in India (in Hindi language). In Nepal, ‘Namaskar’ is used widely. This word comes from sanskrit word, Namaskaram. Namaste (Namaskar) is a respectful form of greeting in Hindu custom. The word ‘Namaste’ can be used to say hello. But, it is not limited to that greeting. The word is used both for salutation (hello) and valediction (good bye). Namaste is usually spoken with a slight bow and hands pressed together, palms touching and fingers pointing upwards, thumbs close to the chest. This gesture of hands and body is called Añjali Mudrā or Pranamasana. The actual meaning of Namaste is – “I bow to the divine in you”. The word Namaste is formed by joining “Namah” and “te”. Namah in Sanskrit is to bow and te means ‘to you’ (singular form of Sanskrit ‘tvam’). So, Namaste literally means “bowing to you”. While forming the namaste gesture, the hand is place in front of one’s heart. Such a gesture is believed to let the flow of divine love from the heart towards the person it is offered to. The person who offers a ‘Namaskar’ usually bows slightly in front and sometimes closes the eyes and say the word ‘Namaste’ or ‘Namaskar’. Namaste can also be spoken without a bow, the bow however is more formal and is considered to be respectful. A bow of head or the body and closing one’s eyes means you have surrendered oneself to the god within one’s heart. It is also a short form of meditation. The mode and the meaning of greeting depends on to whom it is targeted to. A Namaste is offered to a person elder to the offerer. The elder person usually reciprocate by offering a Namaste in return. The amount of the bow, closing or not closing the eyes, duration of the pressing of two hands all depends on personal preference. But, the strength of the feeling to whom the greeting is offered also governs the amount and duration of the gesture. For example, a devotee offering Namaskar to a God idol might be a long Namaskar with a bow and closing of eyes. A namaskar from a student to a teacher, a Namaste from a friend to another friend or a Namaste to a stranger – they all differ in terms of meanings and appearances. 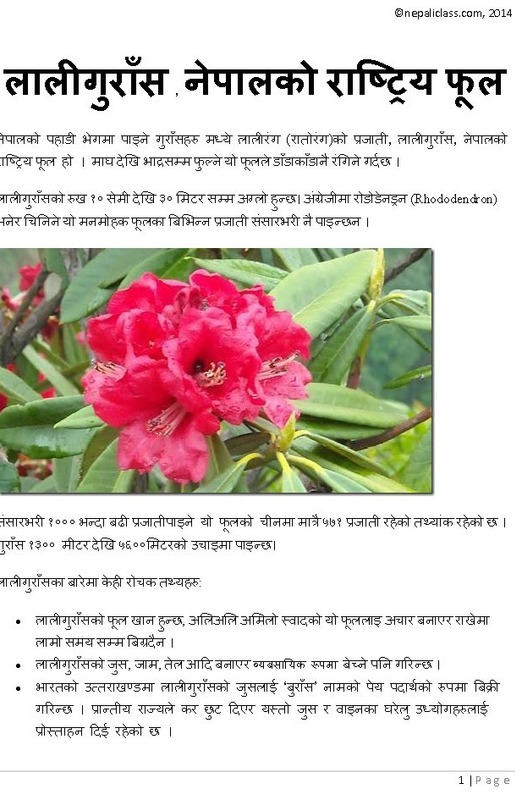 Good to read such a nice post. Good to read such a beautiful post.